I think she’s had a few too many already. 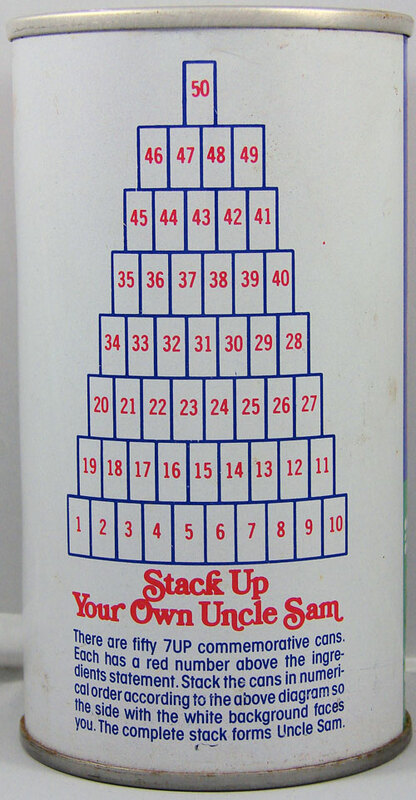 Look at the size of that $100,000 Bar (now 100 Grand Bar)! 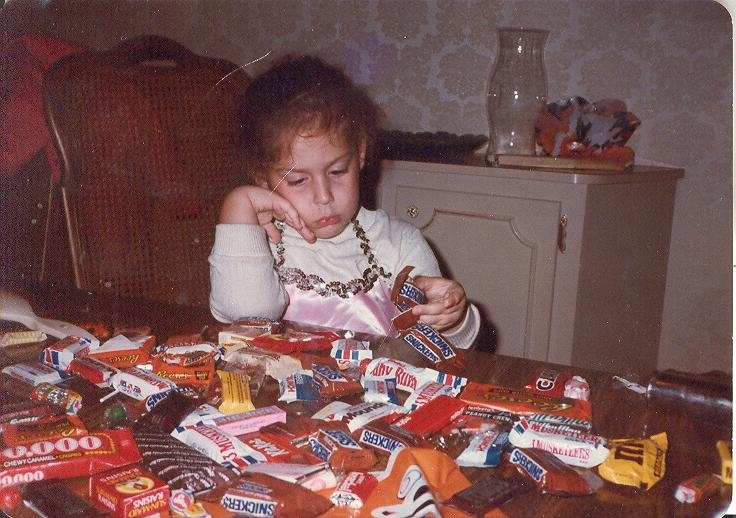 And look how huge the “fun size” bars were! 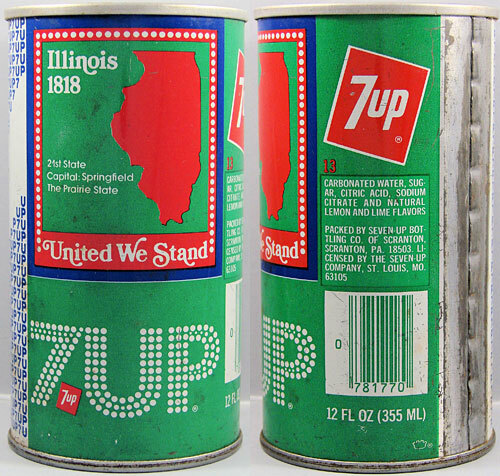 A can for each state. 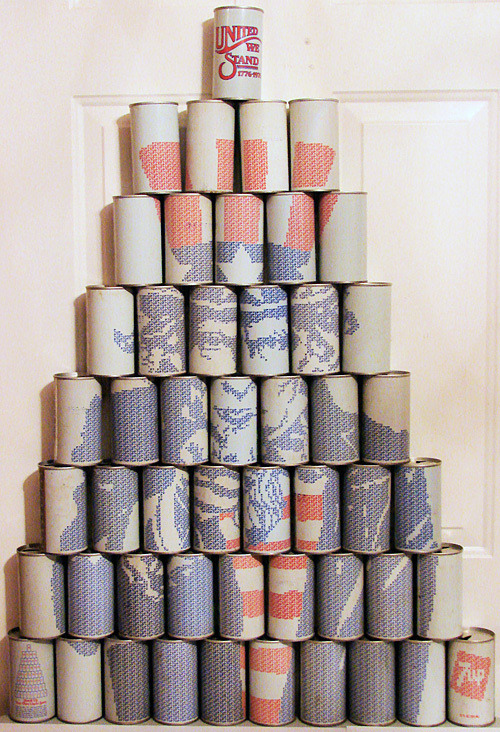 Stack up all the cans in a pyramid and you get a picture of Uncle Sam. 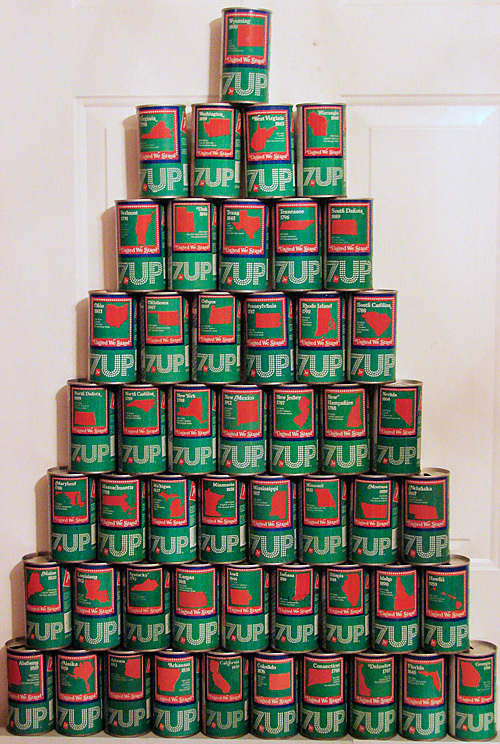 See a cool six-part series on the set at BevReview, where I got the photos.